My students always LOVED Valentine’s Day. The excitement from making their Valentine’s Day boxes to reading all of the sweet valentines from their friends. It was always such a fun week. 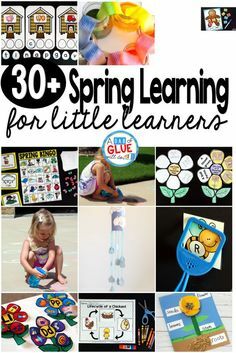 There are SO many Valentine’s Day books available, that sometimes it can be very overwhelming trying to find good ones for our little learners. 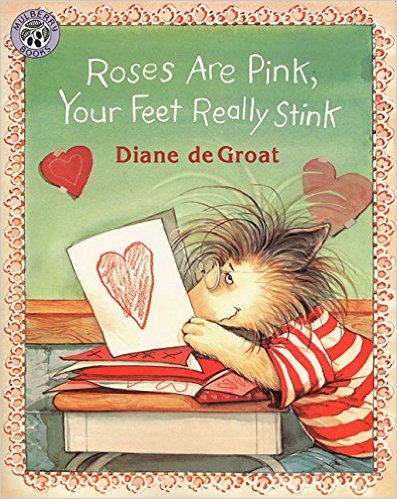 Here are 12 of my favorite Valentine’s Day books. 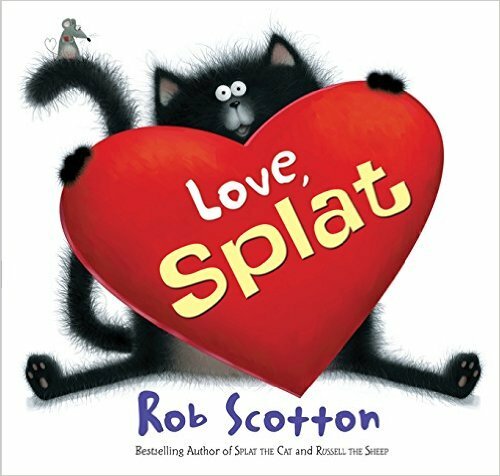 Splat the Cat learns that bigger isn’t always better when it comes to valentines. 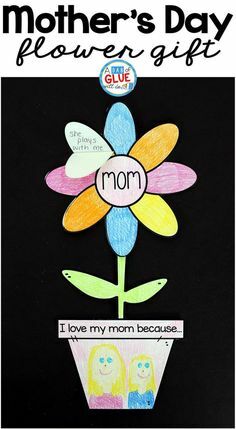 This is a sweet story of young love for both kids and adults. 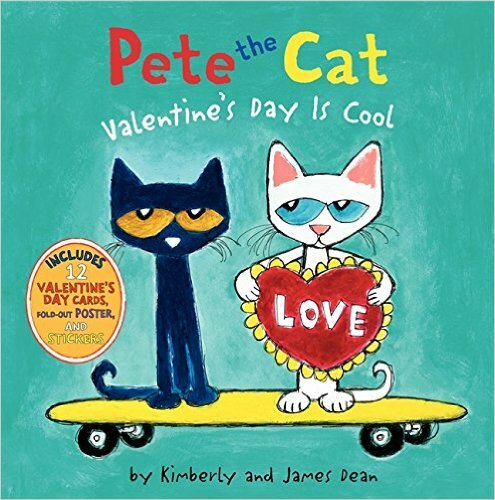 Pete the Cat doesn’t think that Valentine’s day is cool, that is until he realizes how many great cats he has in his life that he wants to send love to! Our friend Mouse from If You Give a Mouse a Cookie is back and ready for a new adventure. 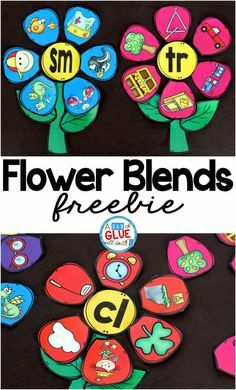 This time he’s making Valentines for all of his friends! 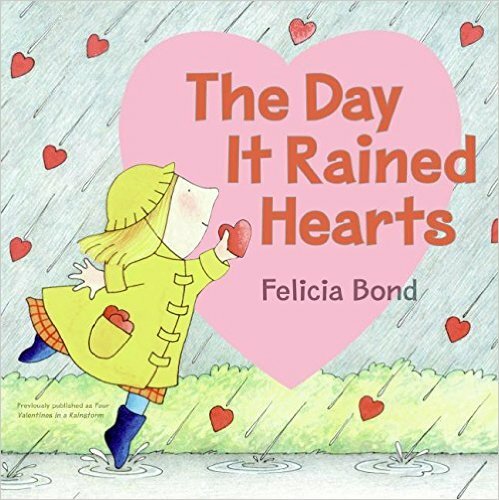 Cornelia catches hearts as they rain from the sky, and uses them to make special valentines for her animal friends. 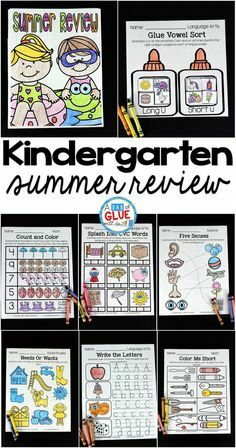 Lovely illustrations make this an extra special read. 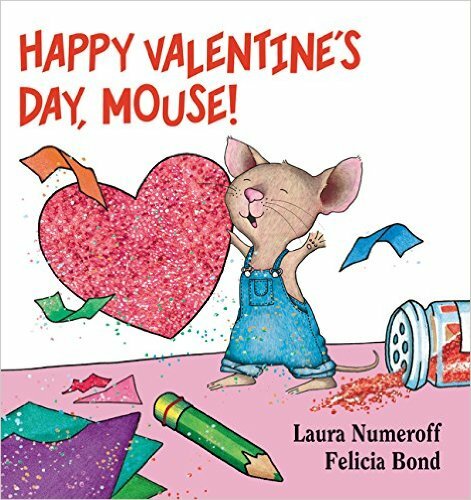 Working together is not always easy, and the two friends in this book learn this firsthand while trying to make their teacher a valentine together. 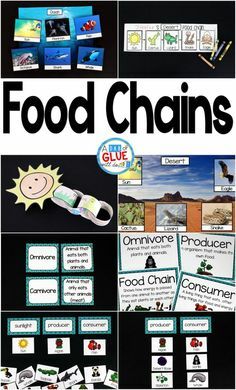 Kids will enjoy seeing how they figure out that teamwork is what they need. 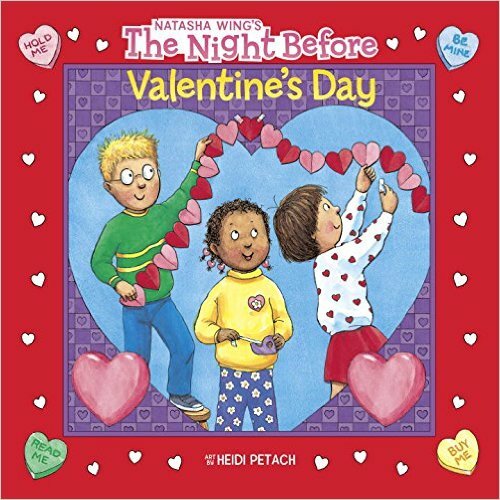 Natasha Wing’s “Night Before” series books are favorites for many. This one shows the preparations that go into celebrating the day of love. 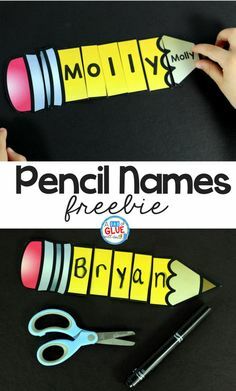 Gilbert writes hurtful notes to his friends on Valentine’s day. Watch the story unfold as Gilbert realizes his mistake and has a change of heart. This is a lovely story about friendship and doing the right thing. 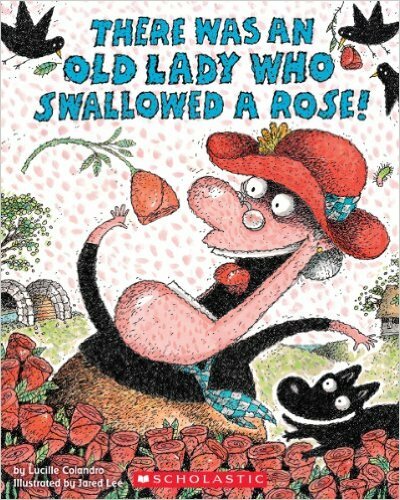 This time the old lady has swallowed a rose! See what else she swallows as she tries to make the perfect Valentine’s gift. 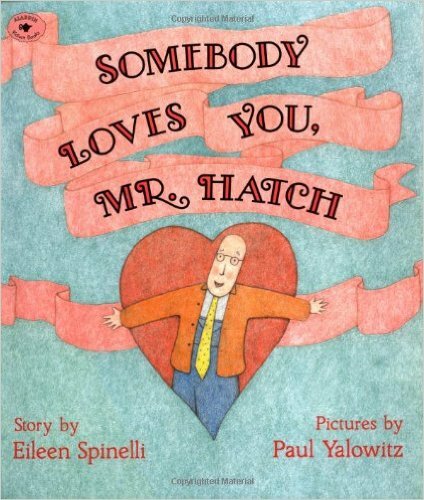 A heartwarming story, this book tells about how sad Mr. Hatch learns of his secret admirer. Through illustrations, Mr. Hatch changes colors as his heart fills with love. 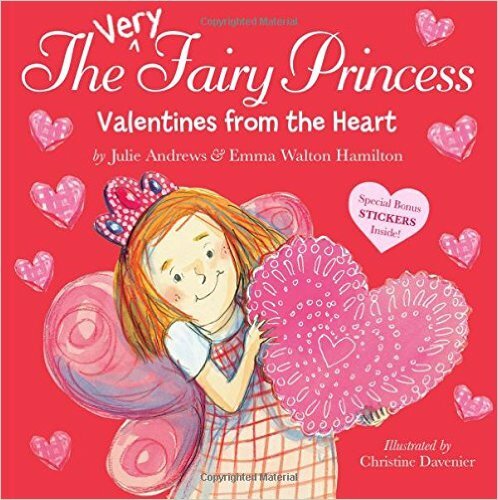 Gerry the Very Fairy Princess makes beautiful Valentines for all of her friends, but when she leaves them at home, she needs to figure out other ways to show them how much she cares. 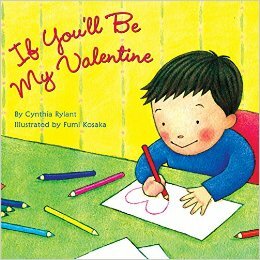 A great Valentine’s Day read for young children, this story tells about a boy’s love for his family members. 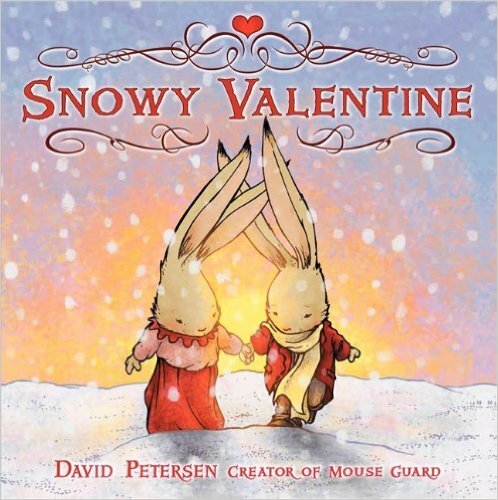 This sweet story tells of Jasper the bunny and his search for the perfect gift for his valentine. Beautiful illustrations accompany this great read. 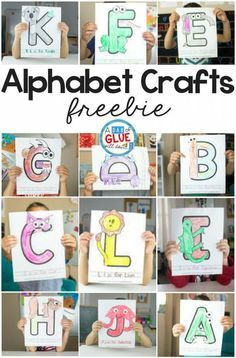 Don’t forget to check out all of the children’s book lists featured on A Dab of Glue Will Do. 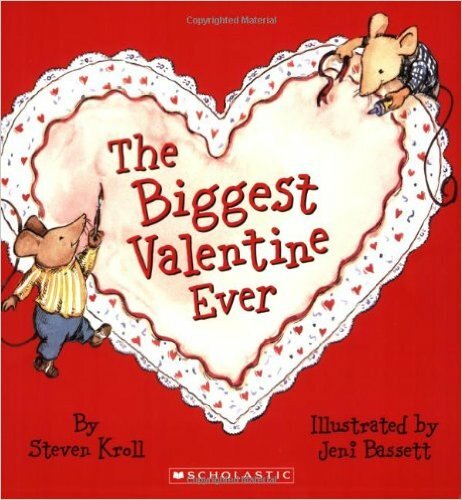 Do you have any favorite children’s Valentine’s Day books that are not on the list? 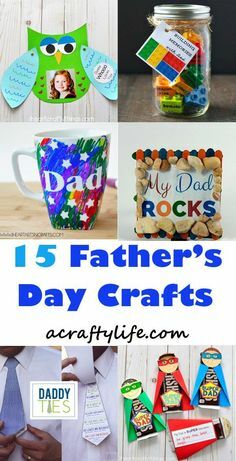 If so, please share in the comments below. 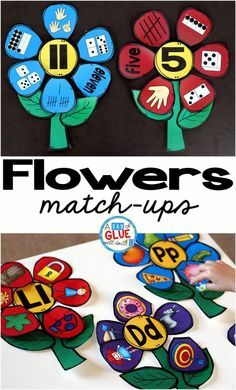 If you are looking for more Valentine’s Day ideas, activities, and printables to do at home or in the classroom make sure to check out our other Valentine’s Day Lessons.